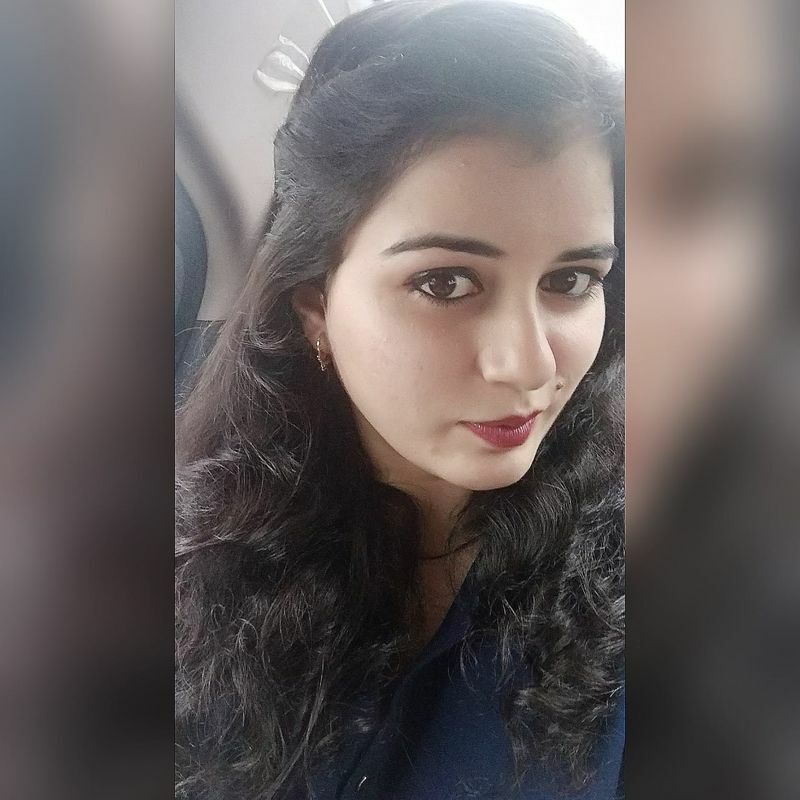 Who doesn't remember the Howrah Bridge (1958) song Mera Naam Chin Chin Chu. 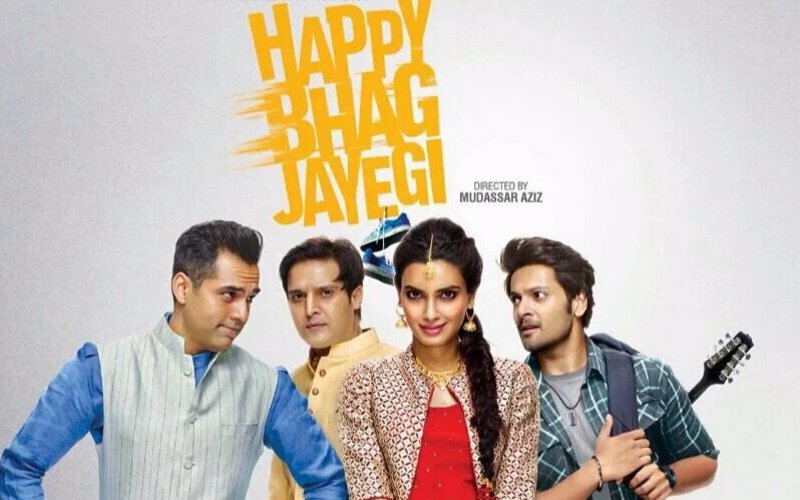 The makers of Happy Phirr Bhag Jayegi have now come up with the reprised version of the same number. 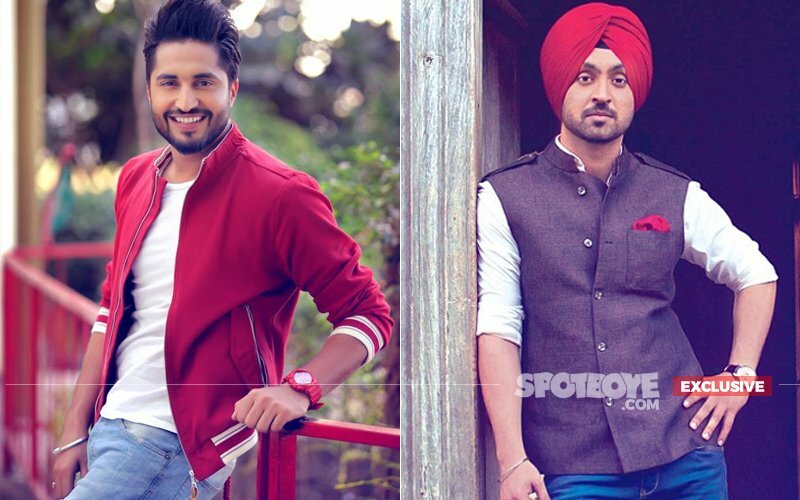 Titled Chin Chin Chu, the new song has been sung by Sonakshi Sinha and Jassie Gill. The original song featured Helen and her dance moves are remembered even till today. 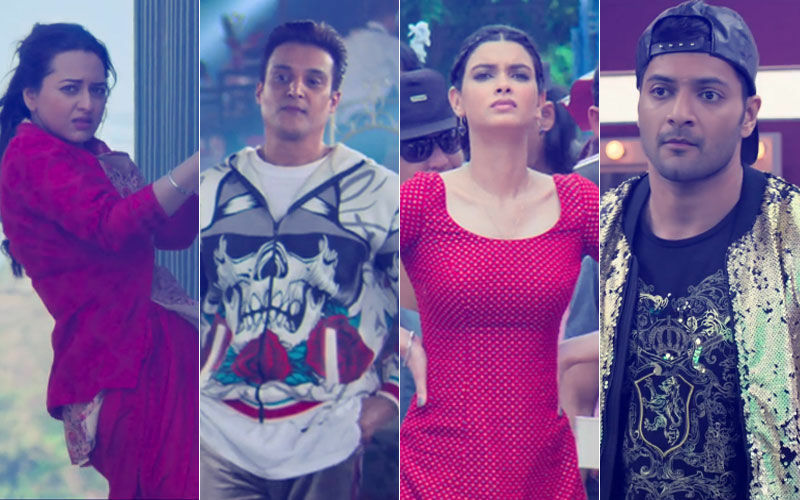 Besides Sonakshi and Jassie, Happy Phirr Bhag Jayegi also stars Diana Penty, Jimmy Sheirgill, Ali Fazal and Piyush Mishra. 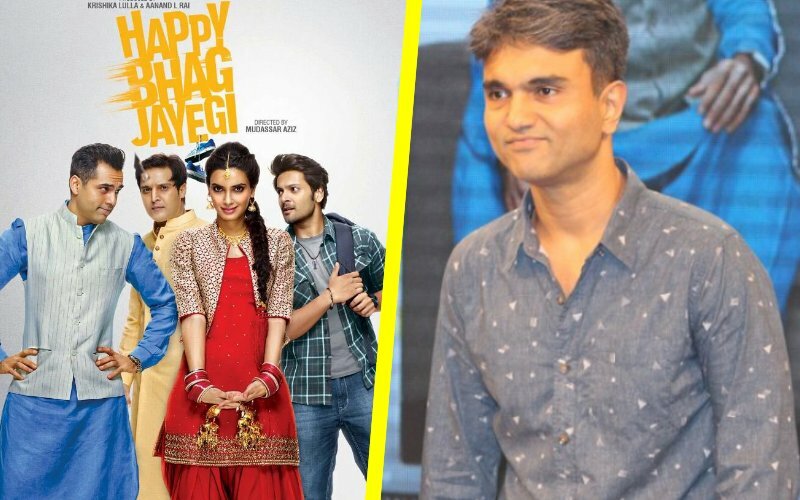 Directed by Mudassar Aziz, Happy Phirr Bhag Jayegi will hit theatres on August 24. Fardeen Khan With Kids & Wife At Mumbai Airport- Picture Perfect, Aren't They?